Dubbed “Women! Drive the Future,” the campaign aims to help drive out gender stereotypes and support the many meaningful journeys that women embark on every day. It serves as a call-out to all women to embrace their capability to believe in their capabilities, embrace their passions, and go where they want to go. “We want to bring together women to talk about how they take on the road ahead of and how they can use this to take control of their lives. 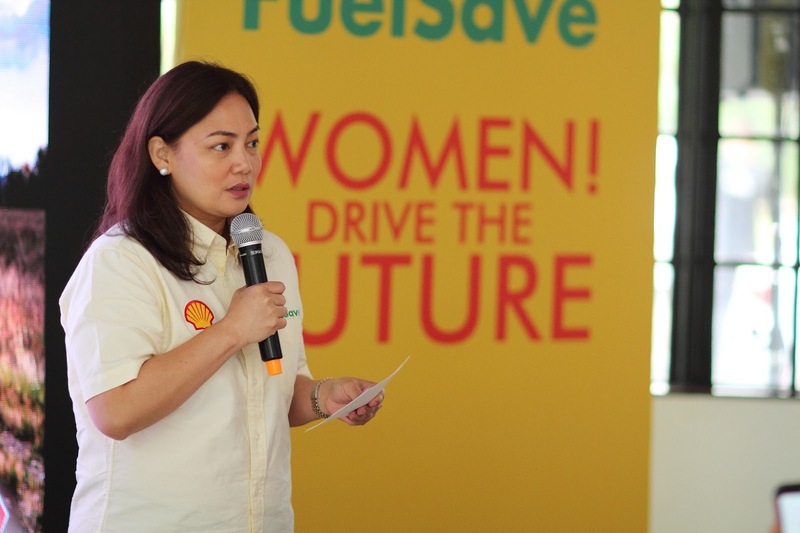 We at Shell believe that, through this campaign, we will be able to better understand and subsequently address the needs of every female driver,” said Vanessa Ejercito, Shell FuelSave Brand Manager. 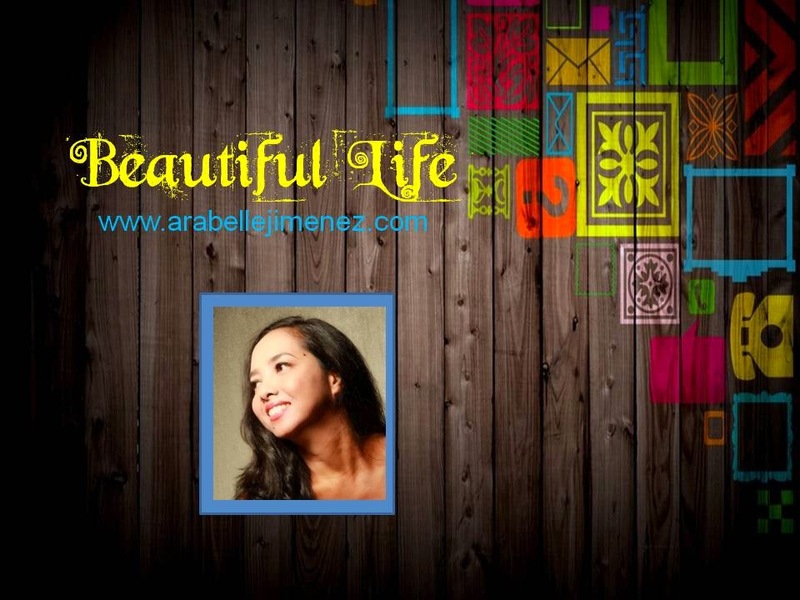 Vanessa Ejercito, Shell FuelSave Brand Manager. With a goal to continuously enhance the journeys of their female customers, Pilipinas Shell has been coming up with several initiatives such as partnering with the country’s biggest retailer, SM Advantage, to create a loyalty program and reward them with exciting shopping opportunities every time they gas up. Shell stations are also designed to provide convenient, refreshing retail experience – from putting up well-appointed comfort rooms to offering a wide range of healthy products at Shell Select and Deli2go. To strengthen their movement to empower women, Pilipinas Shell is partnering with the leading driving school network in the Philippines, A-1 Driving School. With their expertise in providing driving education, A-1 supports the campaign’s goal to break the stigma through knowledge sharing. Luna Garcia, A-1 Driving School Business Development Head, pointed out the dependency of Filipinos in learning how to drive through informal means. And with the increasing number of female drivers on the road, they came up with a program to equip female drivers on the road with proper driving knowledge that will help in proving wrong the stereotypes placed on them. Luna Garcia, A-1 Driving School Business Development Head. Racecar driver Michele Bumgarner, and Baby Barangay members Kelly Misa-Fernandez, Patty Laurel-Filart, and Bianca Santiago-Reinoso were also present in the Women! Drive the Future launch event held at Blackbird at the Neilson Tower in Makati City. Joining them as well was Rowie Abracero, Directress of the Girls Racers club—the first all-female car enthusiast club in the Philippines. Led by the event host, Riki Flo of Magic 89.9, the women opened the discussion about driving out the stereotypes and supporting equality amongst men and women on the road. Later in the program, the ladies participated in the hands-on demonstration of A-1 where they had a refresher on tire changing, dealing with a dead battery, and performing a lubricant check. The event is first of three activations in spreading the call for women to drive the future. 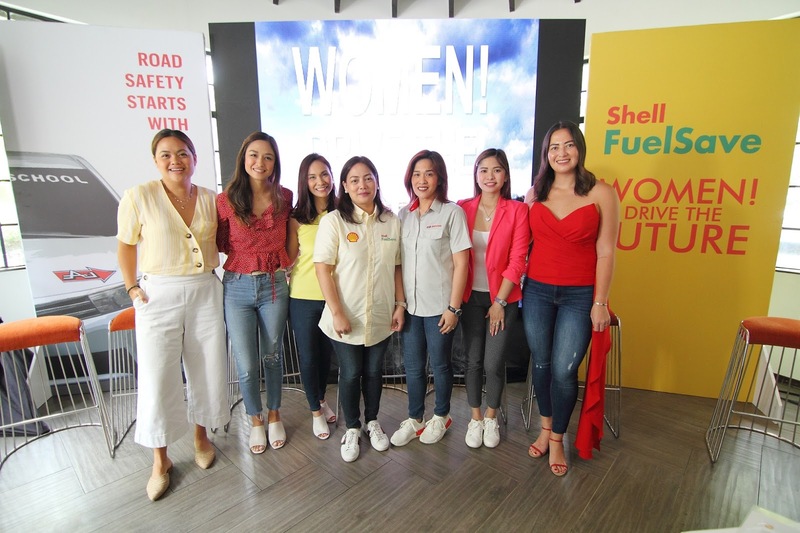 Pilipinas Shell, along with their partner, A-1 aims to flip the stigma against female drivers and empowering all women across the country with upcoming events in Cebu and Davao.